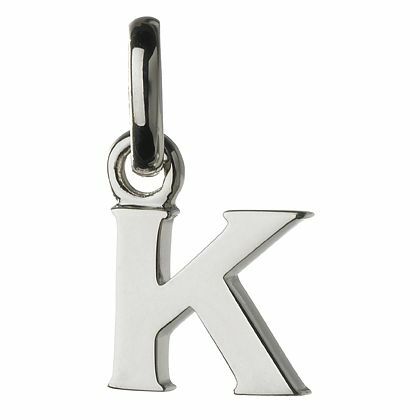 Links of London Sterling Silver Alphabet K Charm is rated 5.0 out of 5 by 1. Rated 5 out of 5 by Anonymous from Plain and Simple This design is plain, simple and beautifully crafted. Bought as a gift which was greatly appreciated.